OLD PARKED CARS. 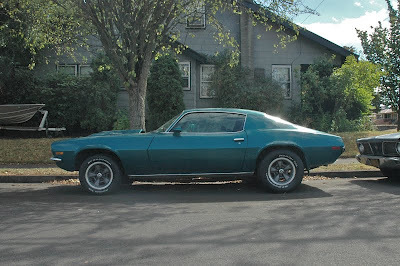 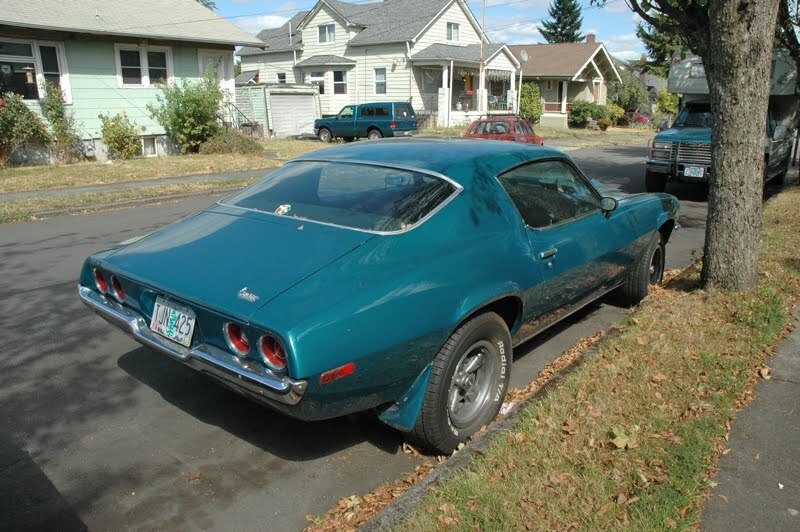 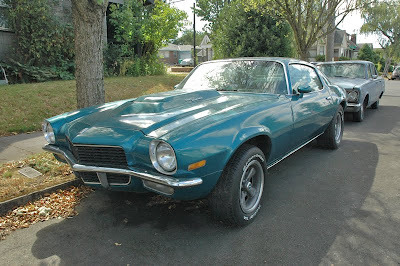 : 1971 Chevy Camaro. 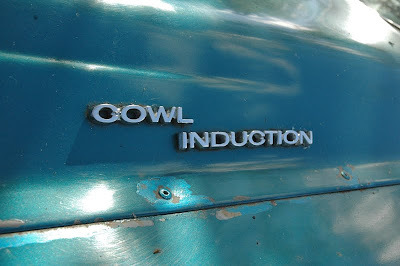 These are awesome, I can't deny the early 70s Camaro that. Can't believe this is the first one I've found that was postable.